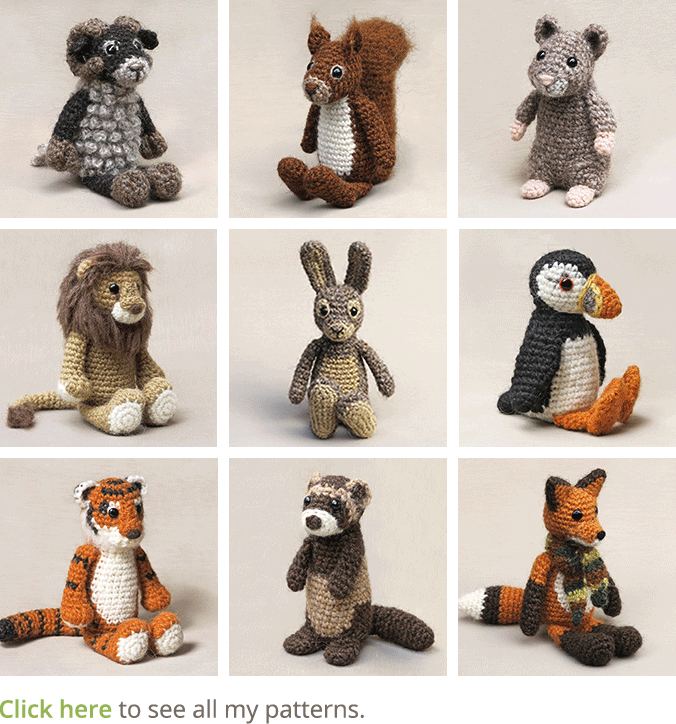 amigurumi, arts and crafts, crochet animal patterns, crochet dolls, crocheting, Happy New Year! 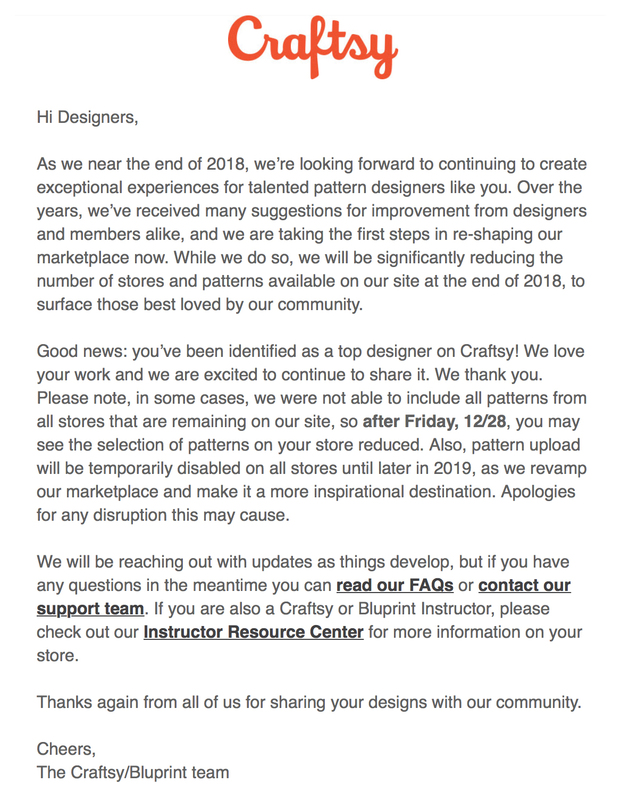 Hi there, crafty people! It is a tradition of mine to post pictures of the dolls you’ve made with my patterns at the end of the year. I have to admit I have become a bit lazy typing blogposts, when there is such a handy medium called Instagram to give little updates. And it is Instagram I can use to easily find all your creations, as most of you use #sonspopkes when showing your work, how very pleasant for lazy me. 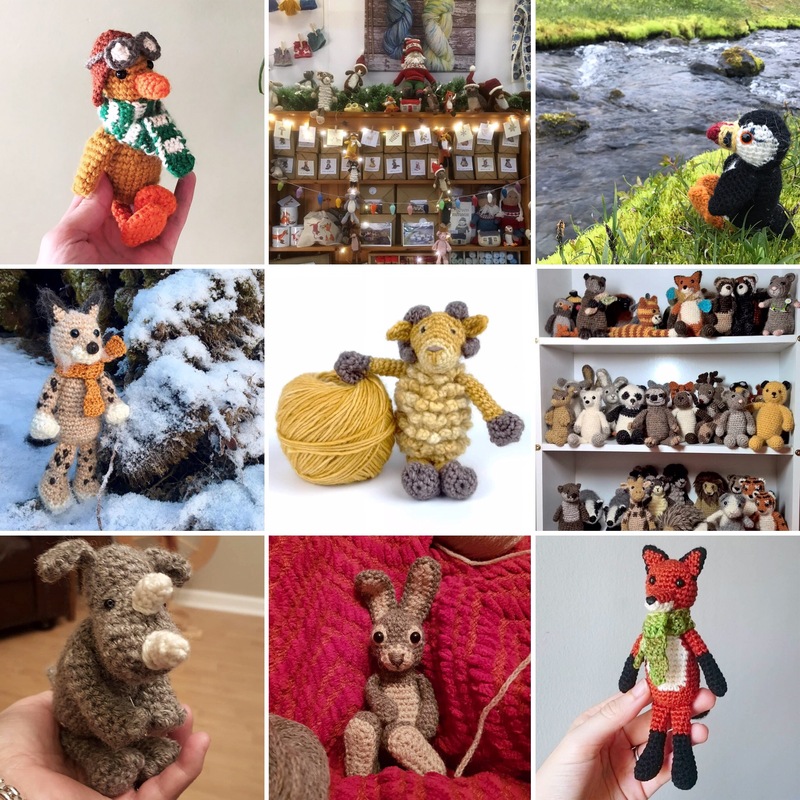 This year I’ve seen so many lovely dolls you’ve made with my patterns, and some of you even took the time to send me pictures of them, which I really love. Seeing what you have made gives me so much pleasure. Every doll is unique and has its own character, I really love that. 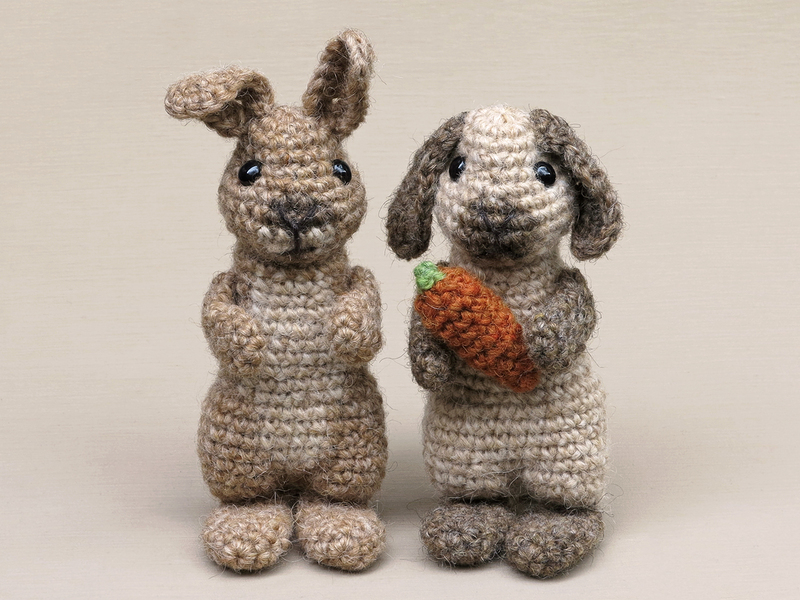 They all have become personal dolls that radiate a bit of the maker. Because I’ve seen so many pictures of your beautiful creations, I always have to make a selection. 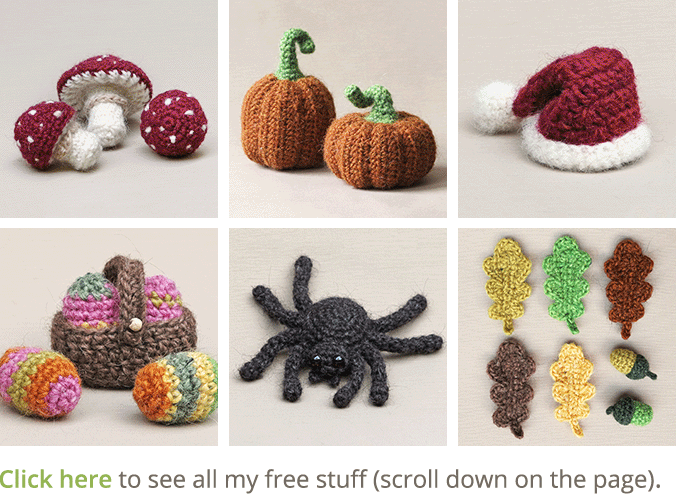 These are some of my favourites, but it was really hard to choose! Some crafters bring the dolls with them on holiday and take the most amazing pictures, and others have a closet full of Popkes by now, what a joy! 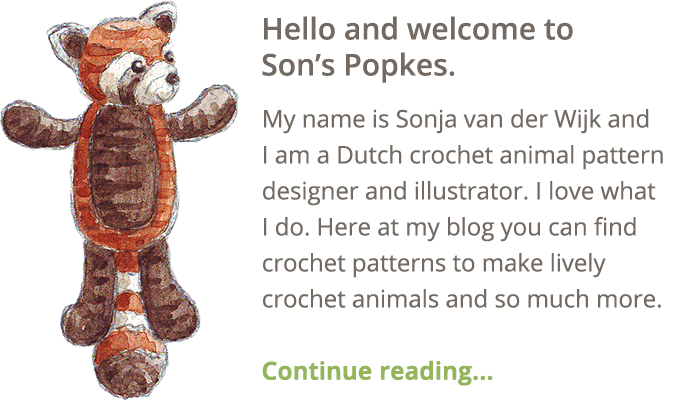 My editor Sandy always is the first to make a new animal, and sometimes she has to do it with a pattern that is still missing many images. She can completely surprise me with a beautiful finished animal, and the horse you see is made by her, with about half a pattern! To sum things up, your work really brightens up my day and I totally love seeing it. Have a wonderful new year, sweet people, and embrace your inner Popke!